Reading & Ranting was held on November 15th with an attendance of 54 students! That was a great turn out! The library raised money at Hoopin' It Up for Proficiency by selling Los Portales Chips and Cheese Nachos. It was a great success and we look forward to doing it again in the future. 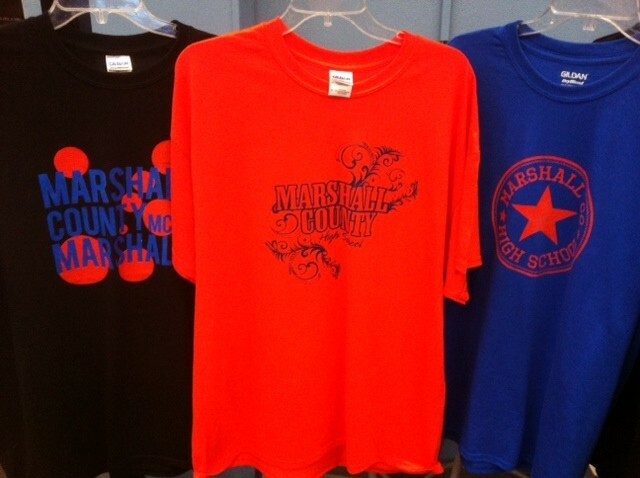 We are also selling MCHS shirts in the library. There are three shirt designs and they are $10.00 each. Stop by the circulation desk anytime during school hours to make a purchase. The LMC staff is diligently working on the ongoing project of switching the Fiction section of books over from a regular Fiction alpha/author arrangement to genre arrangement much like that seen in a bookstore. We are labeling books, changing location information in the computer for every book and then finally, after Christmas break, we are going to start the huge process of moving all of the books. It is a very daunting task but one I think the students will greatly benefit from and one I think they will love once it is finished. I am looking forward to the finished project. My 3A class (Morgan E., Andy G., Dewey J. 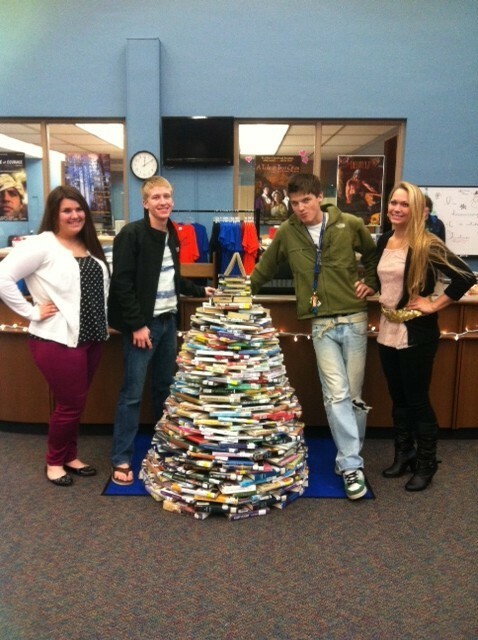 & Toni F.) created this awesome Christmas tree out of some discarded books. Just trying to get into the holiday spirit. 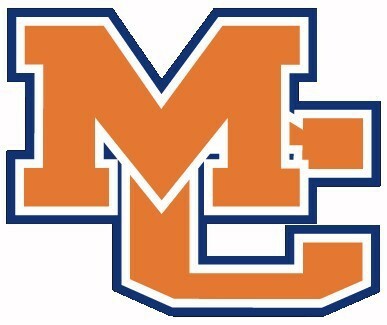 Merry Christmas from the MCHS LMC!! 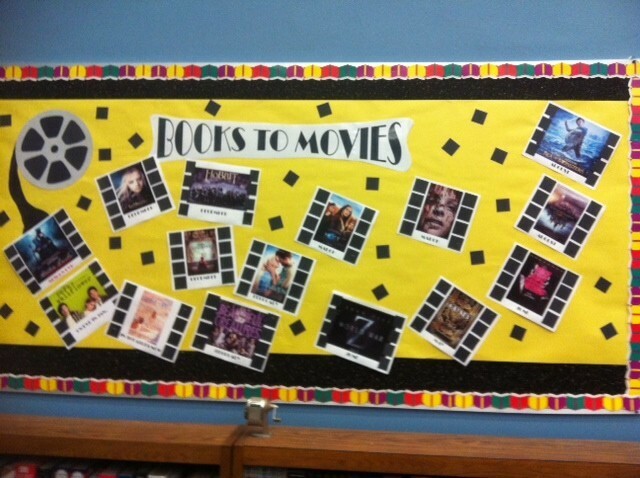 Due to the huge number of books being turned into movies on the big screen, I thought I'd dedicate my bulletin board to some of the up and coming titles being released. Maybe some of the kids will want to read the books before they watch the movies. Show your MC spirit with a great MC shirt from the library. Sizes S-2XL only $10!! Stop by the circulation desk today!! DON'T GET CHAINED DOWN WITH HOMEWORK! USE THESE LINKS! Go to this link http://www.symbaloo.com/mix/homewebmix1441 and find several helpful links for test prep, homework help, and research resources. Just click on the tile and it will take you to the website.